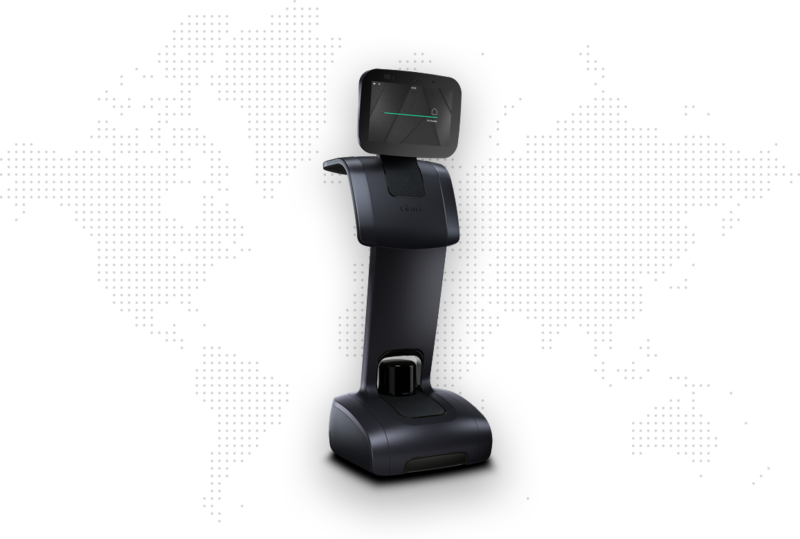 The software part of the temi robot was developed by three teams scattered around the world (Israel, China, and Poland). In order to collaborate seamlessly as if we were an integral part of the temi team, we suggested common work grounds: Jira, Slack and Bitrise. The Netguru team started to develop a set of apps for temi.